Subscription boxes and services have become a growing trend that has come in to play for more products than one might think. Before they became one of the leaders in streaming services, Netflix offered a monthly subscription service that would deliver DVD’s to one’s house, which at the time helped save taking a trip down to Blockbuster video. Just by typing that sentence it’s easy to see how times have changed. Nowadays, people can subscribe to monthly or weekly packages that deliver food, clothes, beauty supplies, razors, and more. In the golf space, there are services that offer apparel, and now Intelligent Golf Club aims to provide such a service that will deliver more common items that end up in a player’s golf bag. Intelligent Golf Club(IGC) refers to themselves as the #1 subscription box in golf. Similar to other companies, not limited to golf, IGC offer consumers options for what they might receive in their latest package. First off, golfers are able to choose whether or not they golf all year, or if they are at the mercy of a seven-month season (listed as March-September). After selecting a season, there is a quick questionnaire starting with gender, glove size, and dexterity, which are all there to help IGC tailor the perfect box for each golfer. Other inquiries revolve around how many golf balls are used every month, which affords options of six or twelve balls, while also asking which type of accessories should be included. 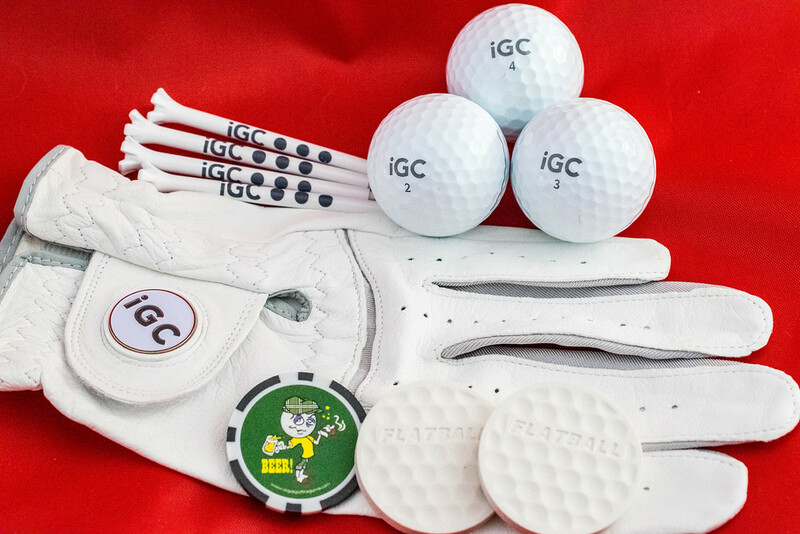 In order to simplify the process, IGC breaks this answer down to four categories which are, training aids, equipment, fun golf gifts, and consumables, of which every option can be chosen. There are two constants that will be included every month, and that is tees and at least half a dozen golf balls, unless users opt for the dozen option, which adds an additional cost. 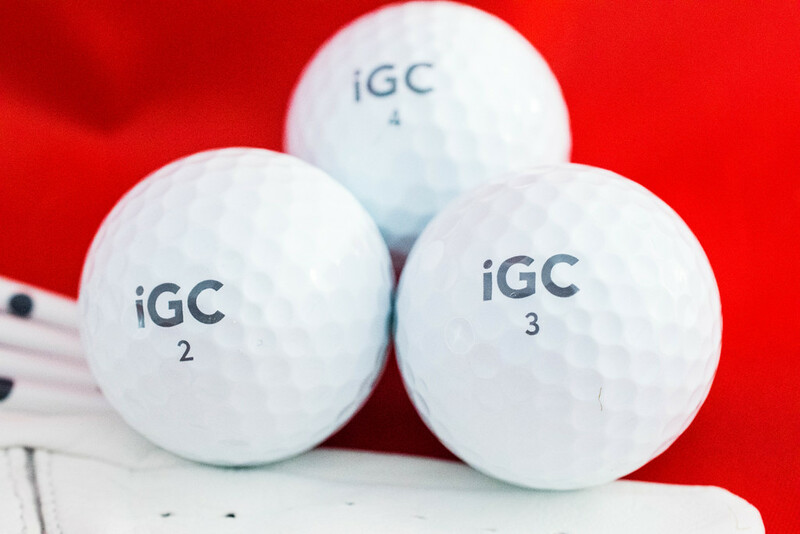 A quick thought about these balls, IGC says that they are a 3-piece urethane covered ball, that will be able to compete with the higher end brands on the market. Even though the total performance was not completely vetted, they did feel rather good when making a putt or while hitting a short pitch shot. With 2017 being a year that the budget friendly performance ball gained more notoriety, it would not be shocking to see some good results from these. Outside of those two main components, this monthly package will be filled with a combination of goodies picked from the categories that users selected during the sign up process. 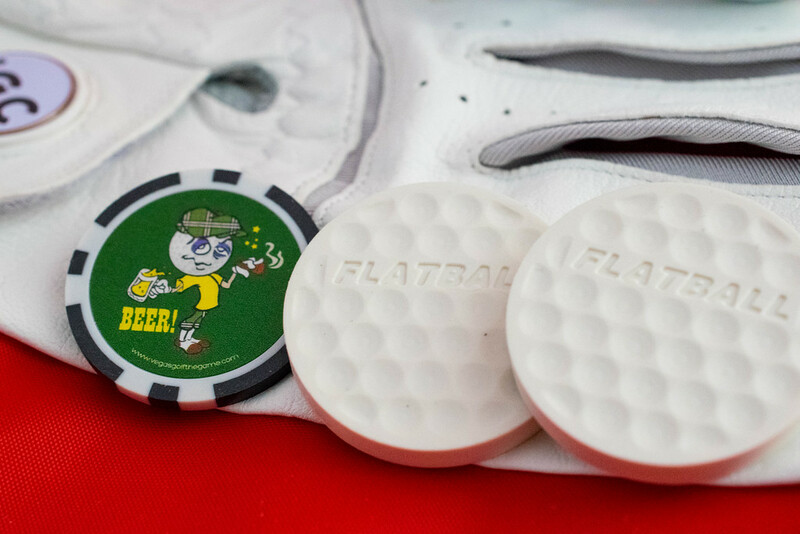 In the trial pack that THP received, there was a leather glove, two Flatball training aids, and a poker chip, which comes as part of the Vegas Golf game to play during the round. In this instance, the Beer Chip was included along with the rules to help bring some extra enjoyment to the round when playing with friends. For this game, the rules stated that on every par three, the player who is the furthest from the pin after the tee shot, takes possession of this chip. During the round when the beverage cart comes around, the person who currently is in possession of this chip is the one who has to treat the group to a drink. Again this is something to add a little spice to the weekend round. Value in a subscription box can really only be determined by the one who receives it. Based on what this box contained, the $20 price doesn’t seem all that bad, especially if the golf balls perform decently. Is it something that everyone will flock to? Most likely not, but with the options given, IGC hopes that there is handpicked box out there to reach every type of golfer. As with other services of this ilk, the variation, or lack thereof, is what will ultimately make this a long-term success for each user experience. More information, including the signup procedure, can be found at www.intelligentgolfclub.com. Nice review Dean. As you said, if the ball performs reasonably well, $20 is not a bad price at all. The poker chip game sounds fun and can get a little pricey for the guy holding the chip..haha. $20 isn’t bad for a glove, plastic tees, some Flatballs, and 6 balls, if they’re the type of balls that you’re looking for. Just signed up to try. Will see how it goes.